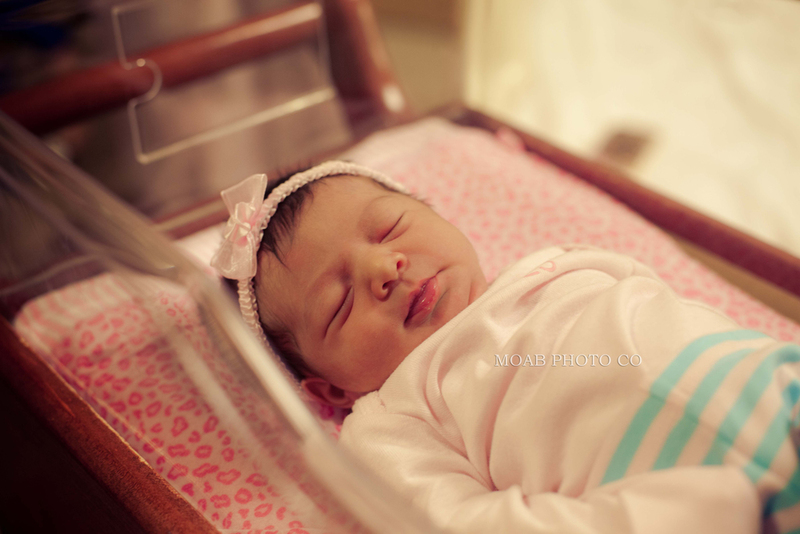 Sweet Aniya Marie Renay Barela-Longley was born September 16, 2014. 8:51 am She weighed 6lbs 6oz and was 19 1/2 inches long. Donimique Barela and Ryan Longley congratulations on your sweet little girl. Visit the SHOP and pick a package of prints, announcements or for something custom EMAIL us.